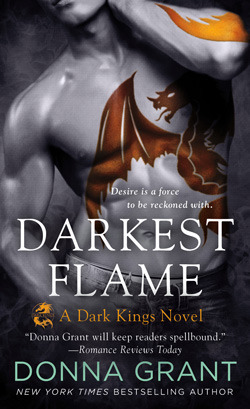 I am usually one to wait to read my ARCs in order of when I need to have my review posted, but not with this one. I was so anxious for this book that I have been refreshing my email for days just waiting for it to be sent. When it was finally sent, you better believe that everything else was put aside so I could read it! Blood Cure picked up right where Blood Match left off and it was a stunning conclusion to this unique, original world that K.A. Linde has brought to us. 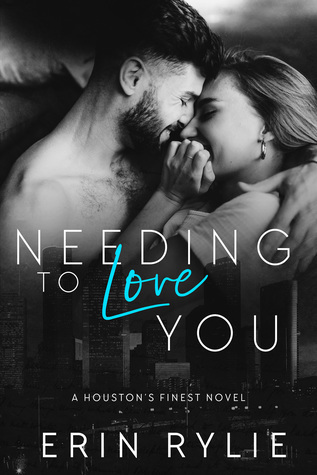 I was so happy to learn so much more about Beckham and Reyna as a whole and the amazing the connection that they two of them share. They each grew to understand each other in a way that they never had before and it was truly fascinating to watch their growth over this series. I saw Reyna come into her own skin and become the leader that these people needed, and I saw Beckham finally learn to relinquish the space to allow her to spread her wings while always having her back. 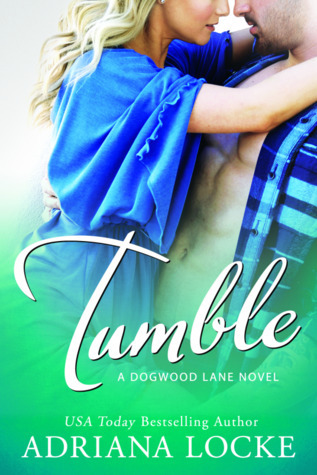 I loved the twists and turns that this book took because I definitely didn’t see some of them coming! I was amazed with how the whole story came together and the ending was absolutely perfect! It was just what this story needed! 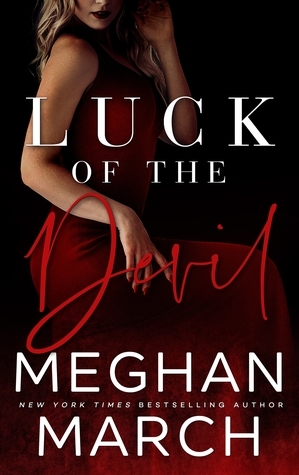 I highly recommend this series to those who love: paranormal romance, vampires, and a beautiful connection for the ages! Every once in a while a trilogy or series will come along that knocks me right off my feet. K.A. 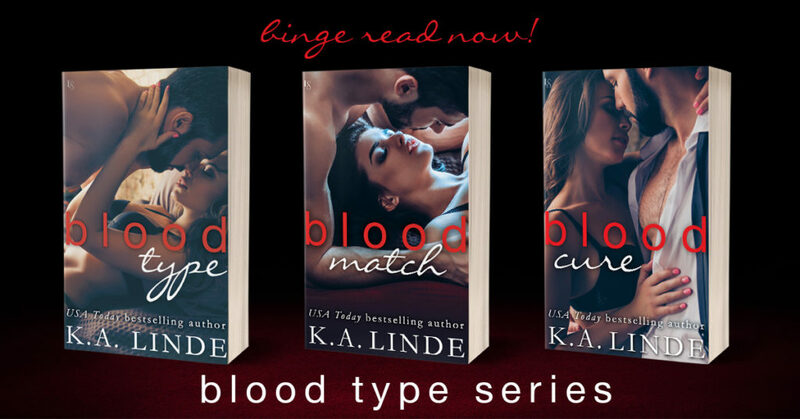 Linde’s Blood Type trilogy was one of those reads. I’ve always enjoyed a bit of paranormal romance, but was burned out on them by the late 2000s. After the Twilight hype hit, the book world was saturated with vampire and werewolf stories, and eventually every story just sounded the same to me. So I took a break for a really long time. But after reading the synopsis for Blood Type, I decided to give it a try. Worst case scenario, I just wouldn’t continue with the series if I didn’t like it. Fortunately for me, I loved the first book and couldn’t wait to get my hands on books two and three. I was desperate to learn more about this world, and more about these characters and this thrilling conclusion did not disappoint. 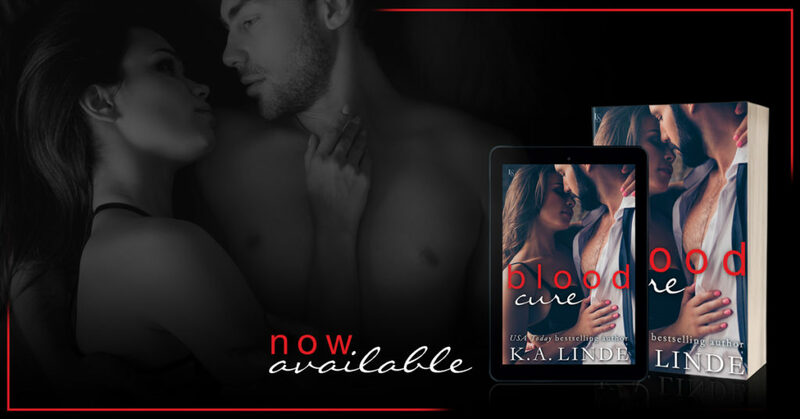 Like Charli said above, Blood Cure takes off right where book two ended, and we’re immediately thrust into the action and intrigue of the world of Visage. The pacing of this book was excellent and never once did I feel let down or bored. Every turn of the page was a new revelation, and I was blown away by the twists and turns that I never saw coming. This, by far, is Linde at her best and you could feel the love she has for this story and the characters in every single word she wrote. It’s a true gift of a writer when they can take the characters that live in their mind and make them see so incredibly real that the reader cannot distinguish the story from reality. This series is the perfect blend of action, dystopian world building and romance. 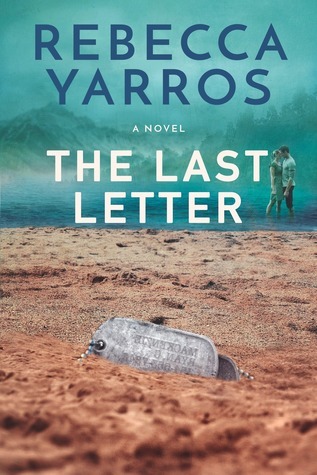 This is the second trilogy I’ve read this year that was written in this type of manner and both blew me away with their messages and story telling. 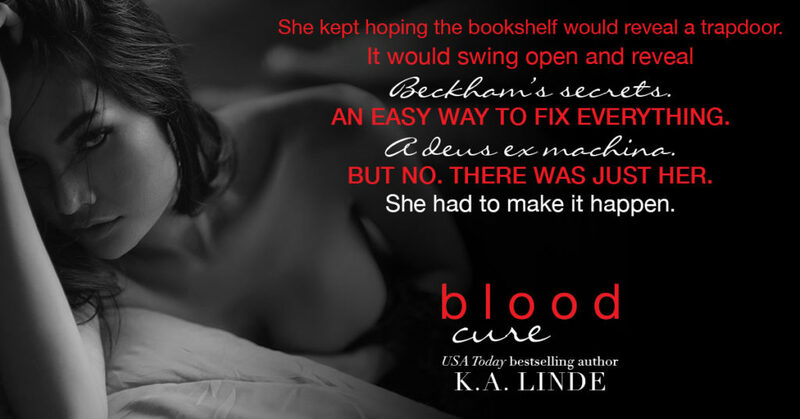 If you’ve walked away from paranormal romance, or don’t think this book will be your speed, stop all those thoughts and pick up book one Blood Match. 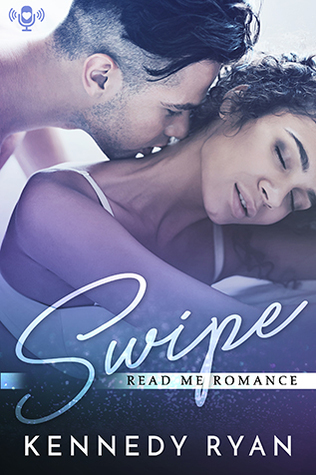 If you love romance, you will love this book, and I can guarantee that you will fall in love with these characters. This trilogy has cemented K.A. 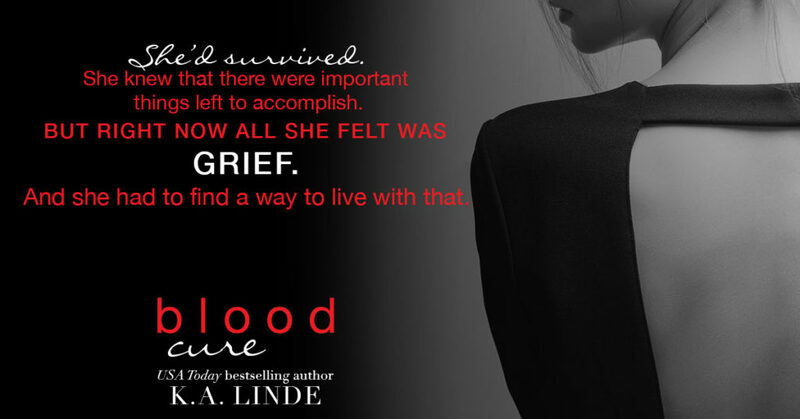 Linde as one of my favorite authors in the romance world, and I’ll continue to read anything she writes because gems like these should not be missed!